Click HERE from your address to Ficklen Drive, Greenville, NC 27858. Once you arrive at Ficklen Drive, drive past Minges Coliseum on your right, Turn left into the Gold Lot in front of The Murphy Center. 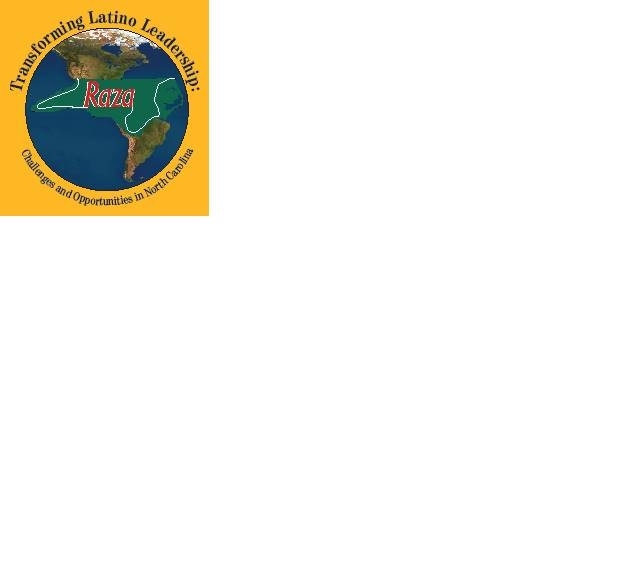 We invite stakeholders, experts and all community members interested in participating in discussions regarding the effects of Latino migration on communities and current social policy in North Carolina. Discussions will focus and clarify issues pertinent to the past, present and future of all community residents, and will help to create a dialogue that establishes a framework for forming new alliances. 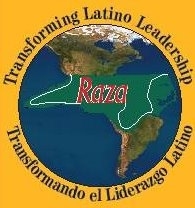 Since the mid-1980s, Latino labor has been a bulwark of North Carolina’s economy. From construction to agriculture, the immigrant work force has reconfirmed the work ethic of the state. But now, as anti-immigrant sentiments strengthen nationwide, the threat of deportation has become a reality in our communities, and we find ourselves ever more challenged and divided along racial and ethnic lines. In the case of rural communities, border enforcement policies in particular show little regard for the economic benefits created by the recent influx of Latino immigrants. 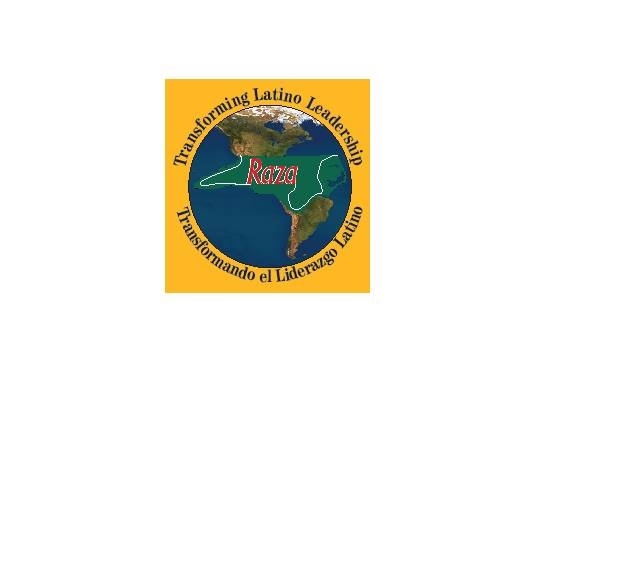 This forum will explore how the interdependence between North Carolina communities and Latino migrants can help build bridges and enhance social cohesion. We also will provide a venue for stakeholders and change-makers to support and nurture new leaders to carry forward the community agenda. It is important, particularly in times of economic uncertainty, to recognize the resources of all community members and the strengths possible when people work together toward a common goal. 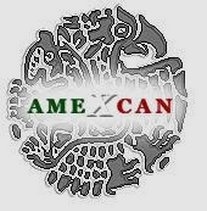 In this way, the first Mexican and Latin American leadership summit in North Carolina will be a forum where we can foster positive, solutions-based and forward-thinking dialog to begin to unify residents in North Carolina communities. This event is free and open to the public. Online registration is available by clicking the "Registration Form" in the upper right-hand corner.